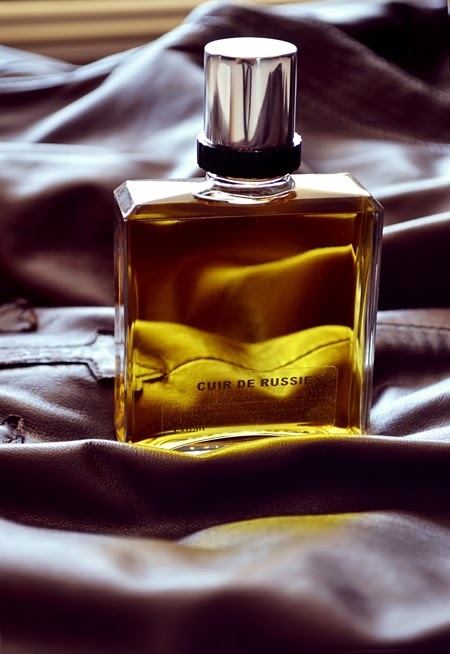 Sorcery of Scent: A Gift from Guerlain: CUIR DE RUSSIE, revisited. brilliant. utter brilliant (yes, it deserves twice). This is terrific news - I'm so happy happy to hear Guerlain have acknowledged your writing with such a thoughtful gift . . . and it bodes well for this whole effort on their part to preserve some of the Heritage works from yesteryear that some may be produced in sufficient quantity to enable some of us to actually buy some at some in the future. I hope so! Thierry Wasser is doing Guerlain and the industry a great service. Wow, that's quite a gift!!! Very exciting to hear about it (the gift) and to read your description of this perfume and of the dedication that Thierry Wasser and company demonstrates in keeping the Guerlain heritage alive. 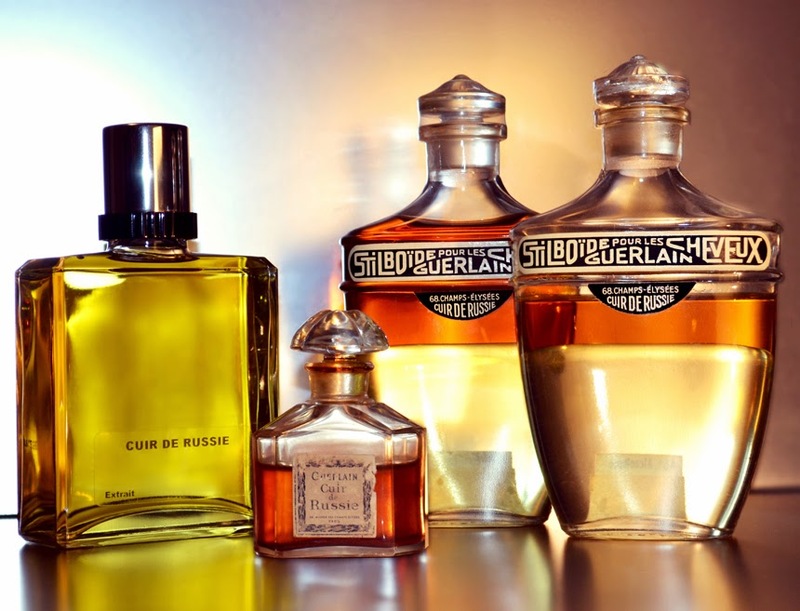 Happily, M. Guerlain posted a link to your blog on Facebook so I was able to read your wonderful article on Guerlain's Cuir de Russie. Being a "Guerlie-girl" myself, I am salivating at your good fortune in receiving this gift. Enjoy! And now you are bookmarked so that I can read more of your perfume postings. Great to see you here Jules! No, the Cafeteria piece they definitely read... but I've discovered there is a vast difference between the marketing and perfuming departments at 68 Champs Elysees. Asali - your dreams might have just come true!